2018 proved to be an exceptionally strong year of corporate finance activity for the firm with a number of milestone deals. The practice acted in a number of high-profile domestic and international M&A deals as well as assisting clients with financing arrangements, enabling them to achieve their corporate and strategic goals for 2019 and beyond. 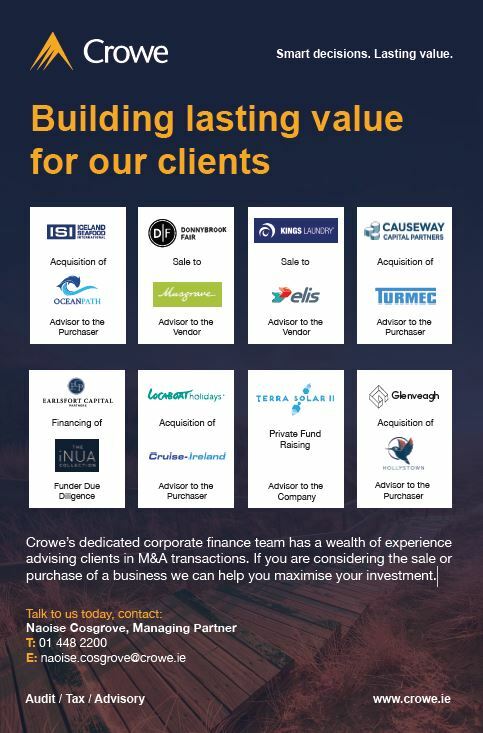 This broad range of transactions completed in 2018 highlights Crowe’s strong credentials in the M&A sector, which is seeing a significant uplift in activity over the last twelve months compared to previous years. 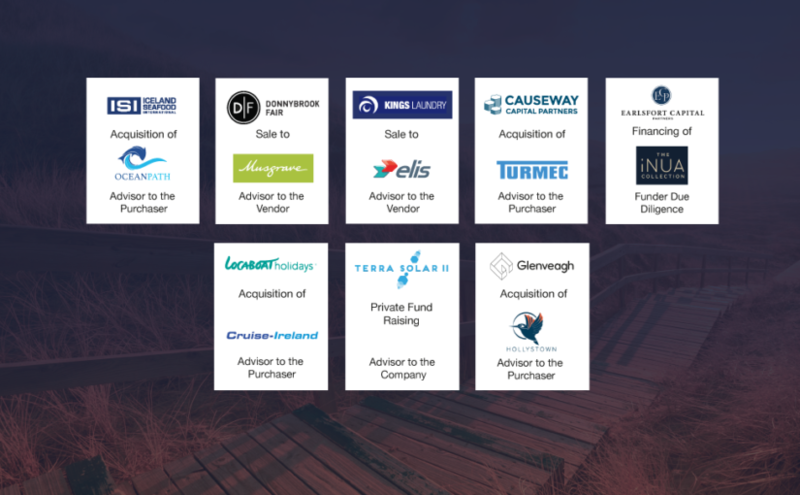 Our corporate finance team has a wealth of experience advising clients on M&A transactions across a broad range of sectors both domestically and internationally, and are available to assist with any projects you may be considering. If you are considering the sale or purchase of a business we can help you maximise your investment. Talk to our corporate finance team today.